Kinross Cycling Club welcomes you to the inaugural Kinross CC hosted Ochils Single Speed TT and unofficial Scottish Fixie TT Championships. We have designed a 17.5 mile course to challenge all aspects of your single speed cycling along a scenic route to the south of the Ochils with a sharp sting in the tail! After 14 miles of a fast and flattish road our route lurches north into the Ochil Hills to challenge your tenacity and staminar in a final 3.5 mile, 600 foot climb to the finish line. You will be rewarded with outstanding views as return down the hill to the start at Minathort. This event is intend for single speed bicycles only with either a fixed hub or a free hub. If you wish to ride using a geared bike the gearing will have be disabled for the event. The event will devide into two categories fixed hub and freehub an you can enter either. Entry on the Night This is available at £10.00 Parking The centre of Milnathort can get quite conjested so please park half a mile south towards Kinross the Kinross Community Campus. Prize Fund - A cash prize fund for the over all placing of 1st, 2nd and 3rd. 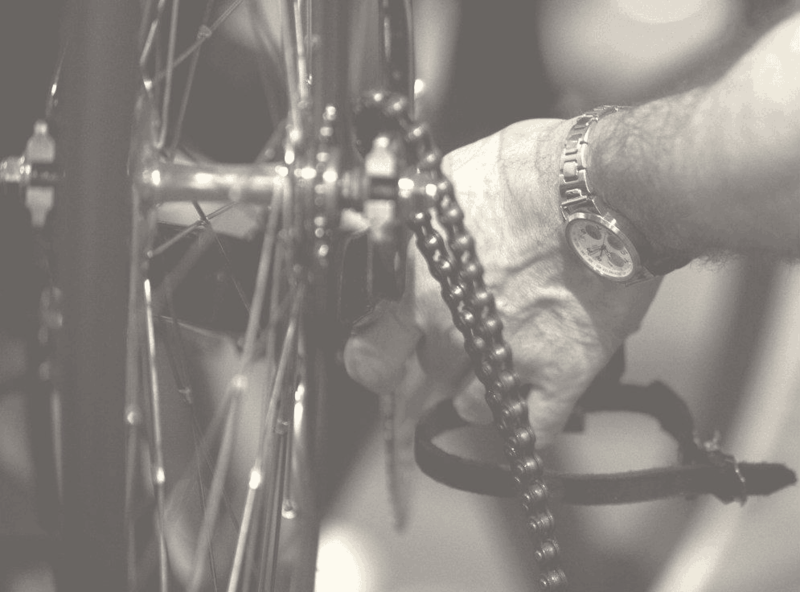 A secondary prize fund will be available to riders on fixed wheel bicycles.